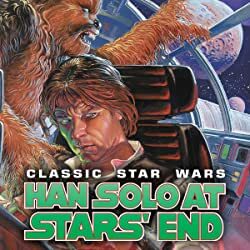 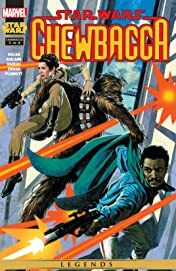 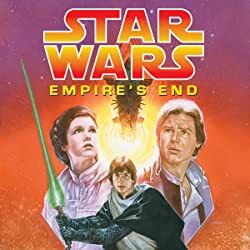 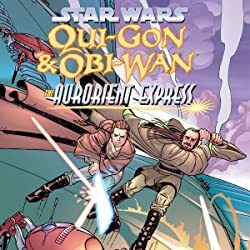 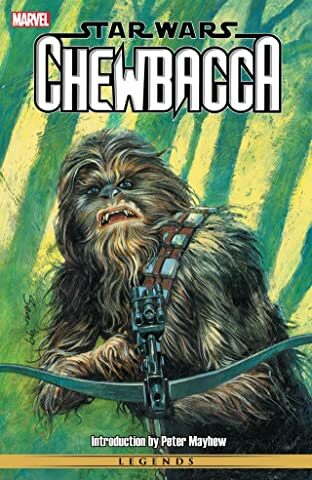 Three more stories of Chewbacca's past unfold: Lando Calrissian and Chewbacca must fight for their lives in a corrupt Imperial arena! 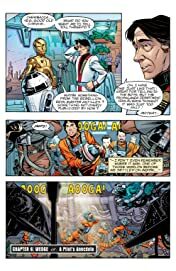 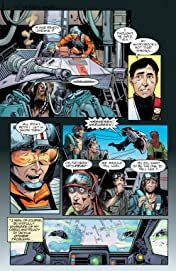 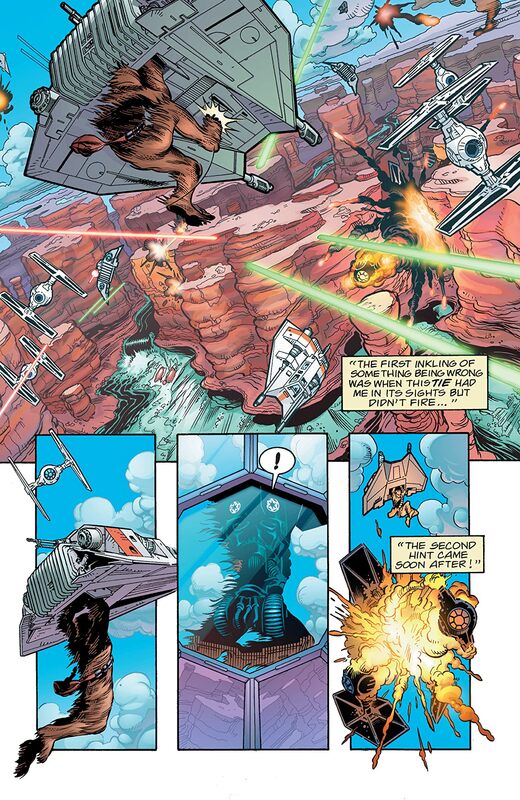 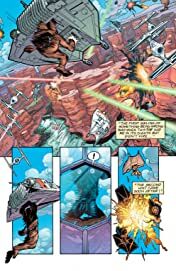 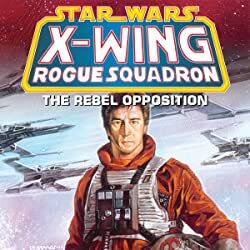 Rogue Squadron pilot Wedge Antilles flies off to battle with a very furry, very angry, and very unwilling passenger! And Leia Organa Solo grows solemn with a story of her husband's lifelong friend.